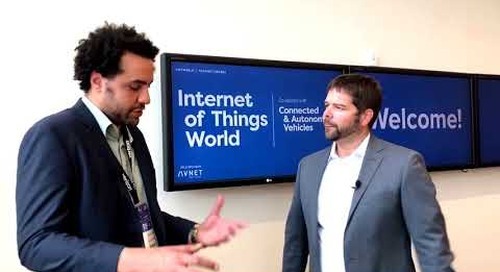 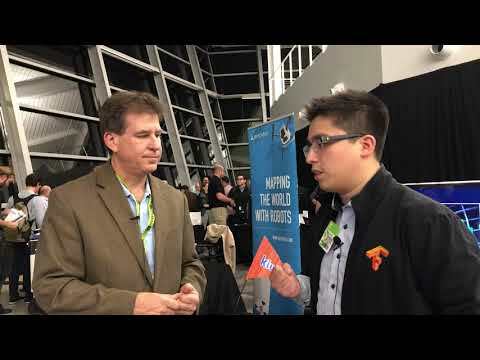 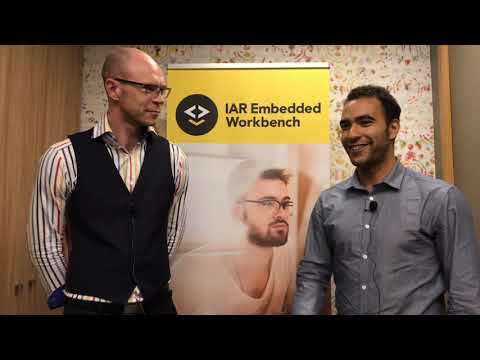 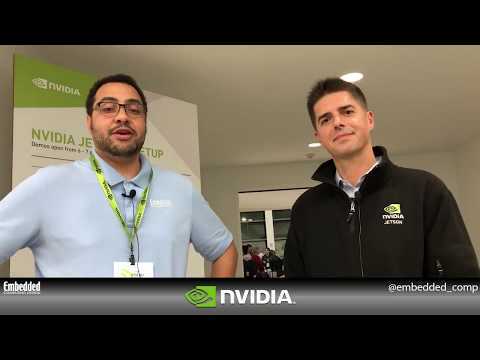 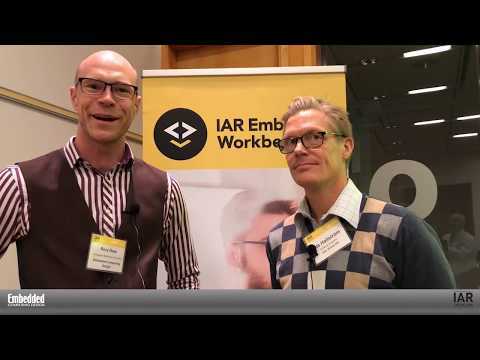 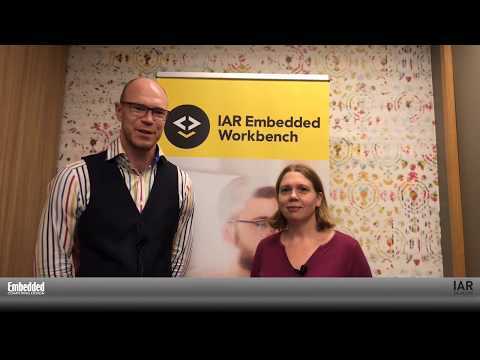 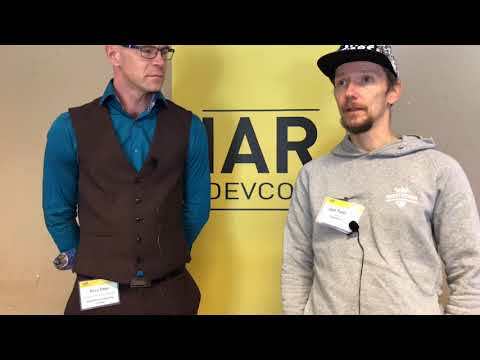 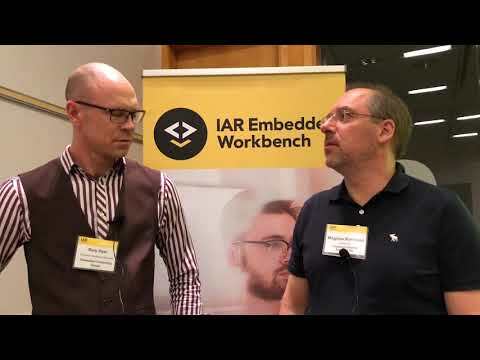 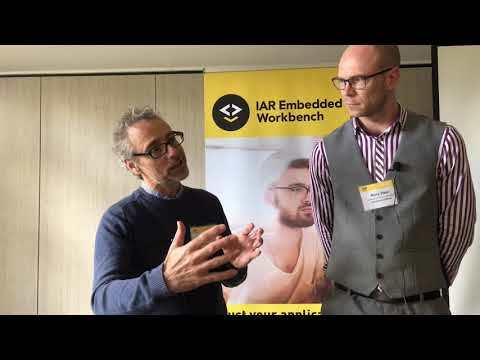 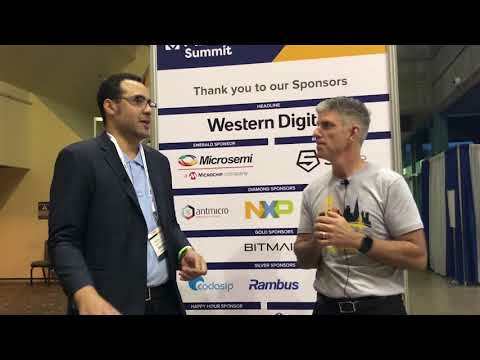 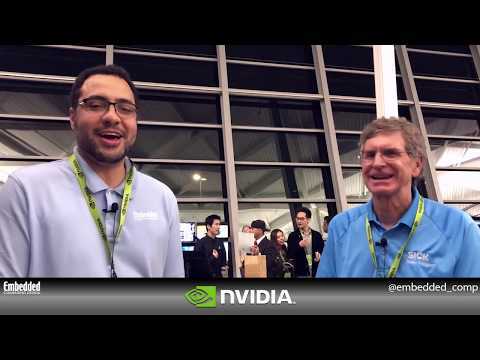 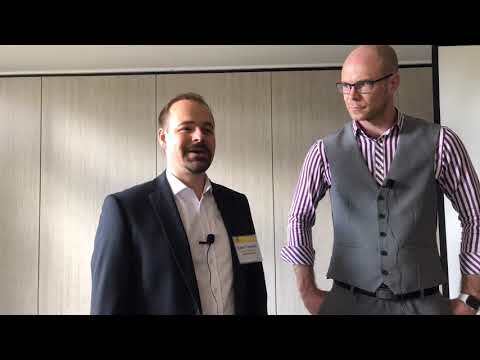 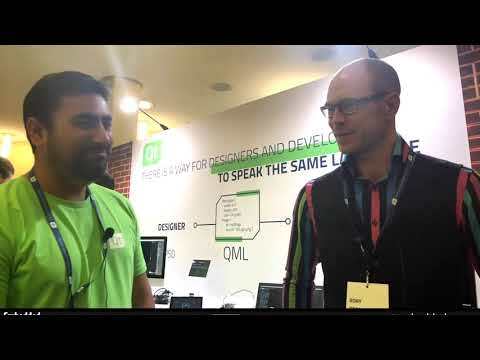 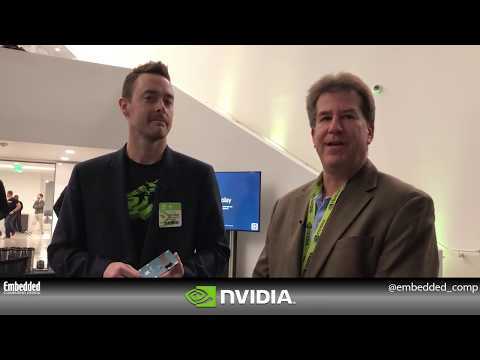 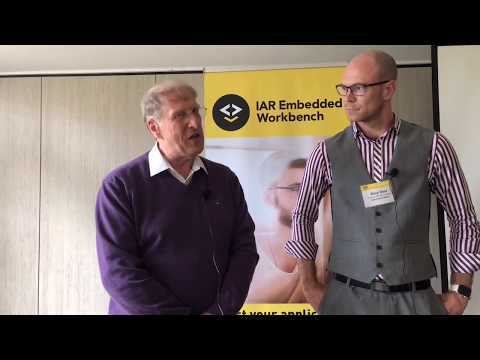 Home » YouTube Videos - Embedded » Embedded Computing Design at IoT World 2018 That’s a wrap! 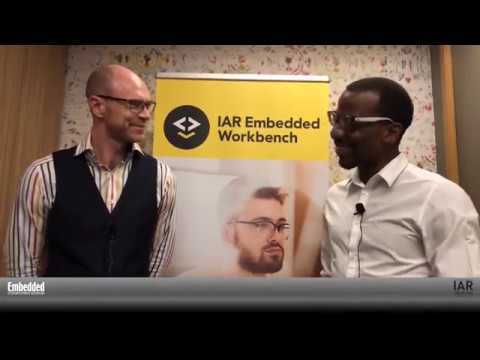 Brandon Lewis, Technology Editor of Embedded Computing Design, reviews more highlights from IoT World 2018. 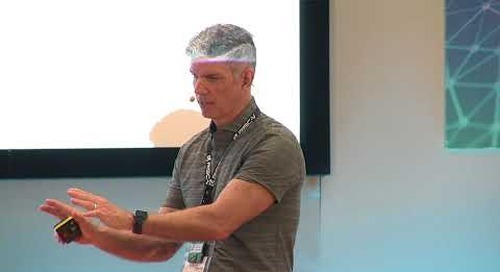 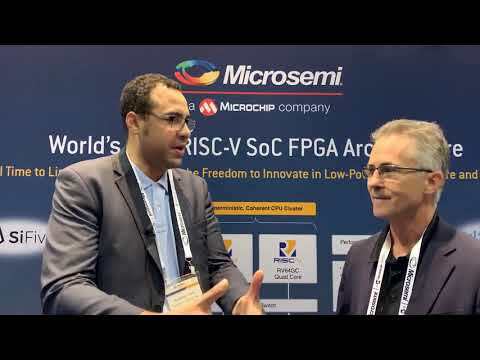 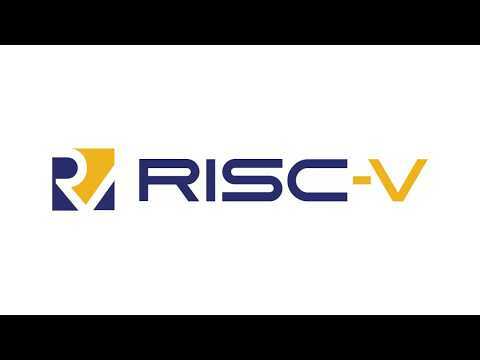 These include RF spectrum analyzers for short and long-range IoT connectivity designs, managed security solutions, and how one distributor is creating what might be the largest IoT ecosystem to date. 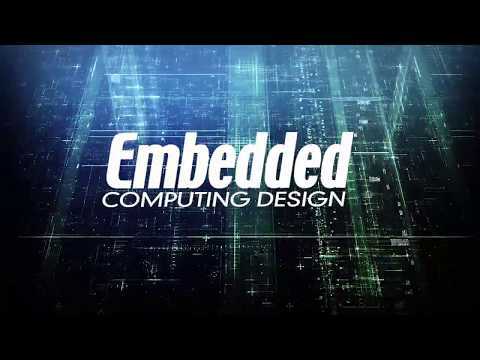 Follow embedded_comp for more.